Who doesn’t love the classic lines of a Corvette rental? A Corvette in any color is perfect for ripping it up on your next vacation or making an impression at a business function. 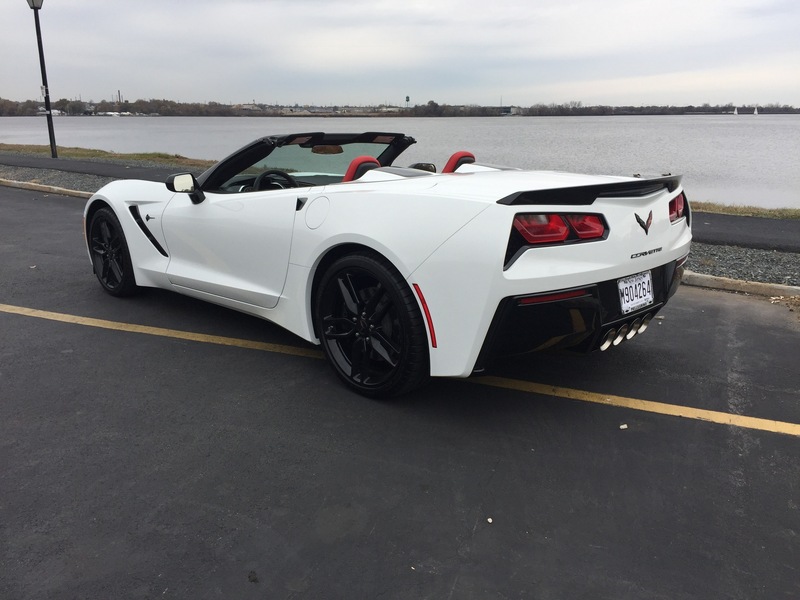 The good news for travelers to Miami or South Florida, Philadelphia, New York and Boston, MA is that Imagine Lifestyles Luxury Rentals has the ideal Corvette rental for your needs. The Chevrolet Corvette convertible is an impeccable version of one of America’s most loved luxury sports car rentals. 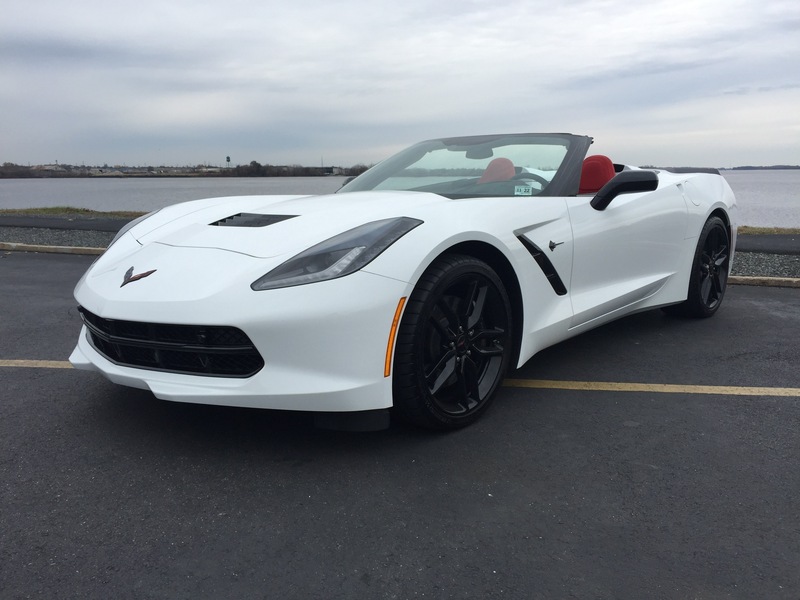 The Corvette rental boasts a specialized GM 6.2-liter LS3 engine putting out 460 horsepower. This luxury rental car also offers an optional sports exhaust system that can kick up the volume when in touring or race modes. Drivers get to experience a best-in-class eight-speed automatic transmission complete with paddle shifters. Imagine Lifestyles decided to add the Z51 performance package to the Corvette convertible rental to really step up the performance of this legendary road-car. This package provides larger brakes with cross-drilled rotors, revised suspension and several other luxury upgrades. 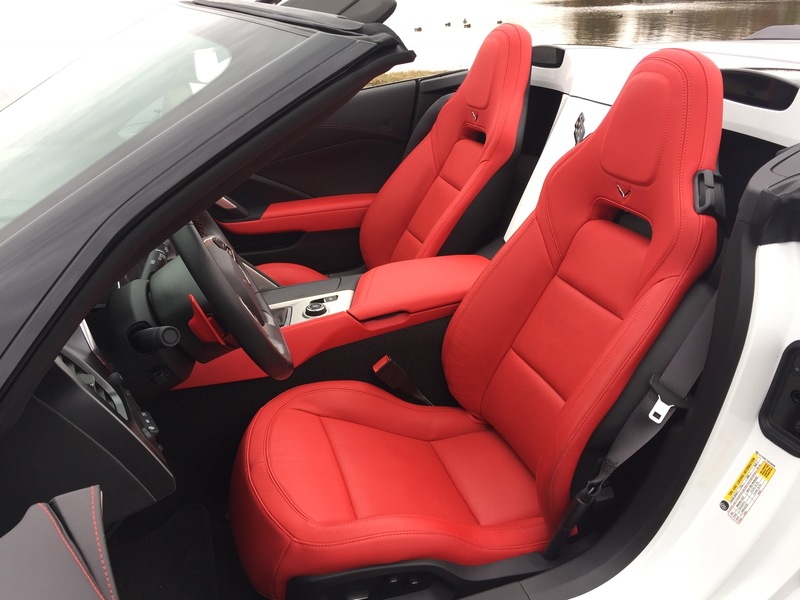 The standard luxury convertible rental has an electronically operated convertible top, that lets you go from open to closed with the push of a button. 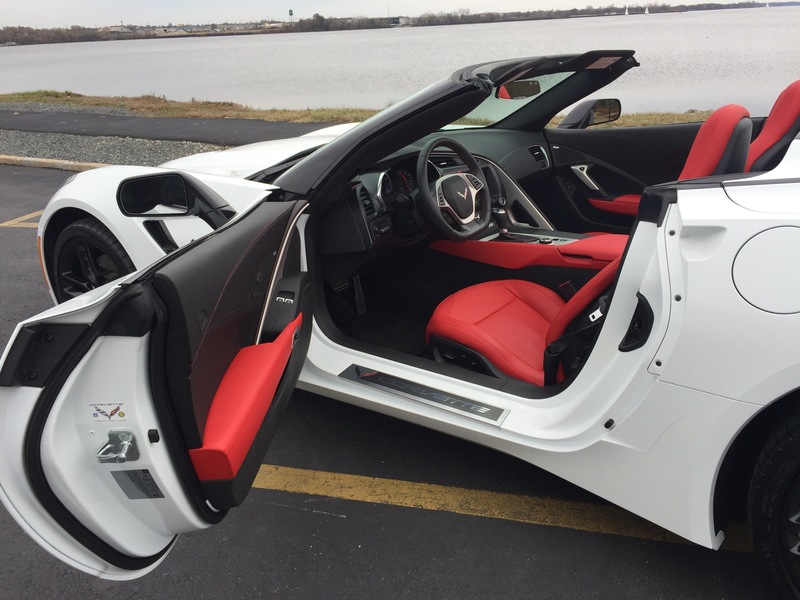 The interior of the convertible Corvette rental shows off a luxurious wrapped center trim plate with Cyber pattern and brushed aluminum accents. 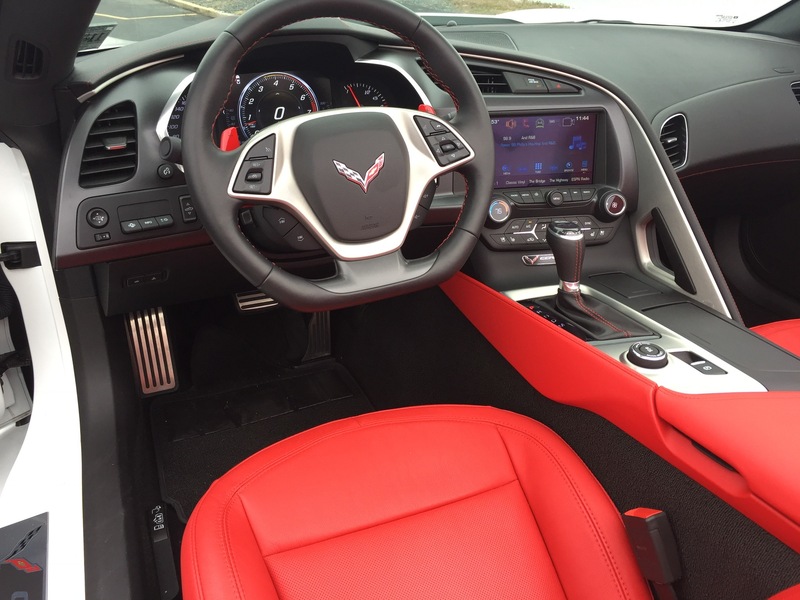 All Corvette rentals offer a custom leather-wrapped interior for a more exotic feel. Standard luxury amenities for the convertible Corvette include a keyless access remote key fob, iPod/MP3 jack, and XM Satellite Radio (additional fee). 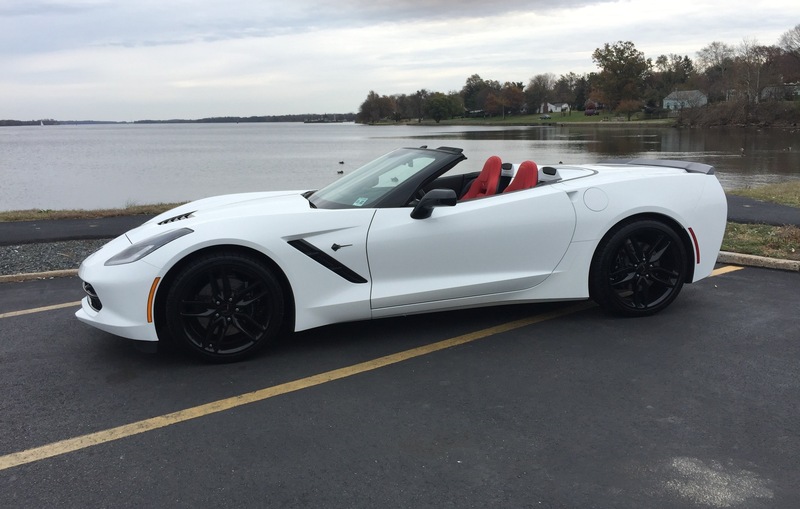 Take advantage of this exotic luxury sports car by securing a rental of a Chevrolet Corvette Stingray Convertible in Miami or South Florida, Philadelphia, PA or New York, NY today by requesting your free quote!